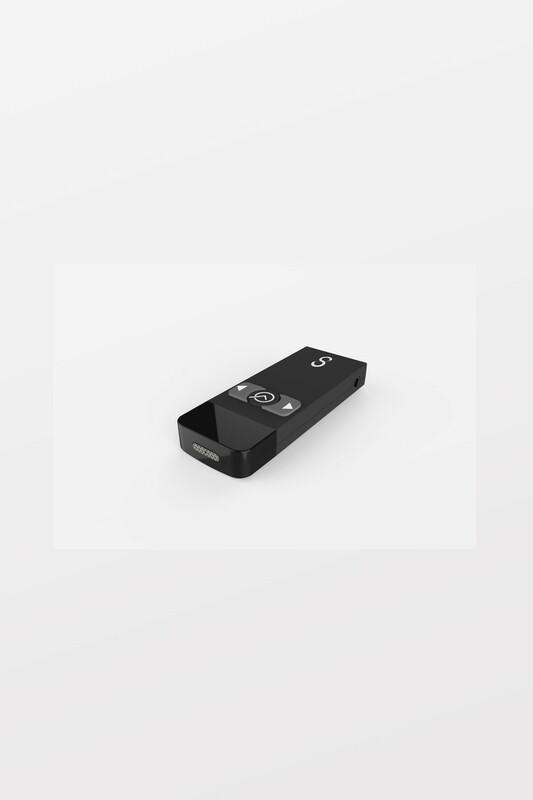 Includes three (3) markers for three independent audio tracks in your observations. Allows you to incorporate select voices of your students from around the classroom. Record independent audio channels to easily record teacher AND student interactions. Hear every voice in the classroom. 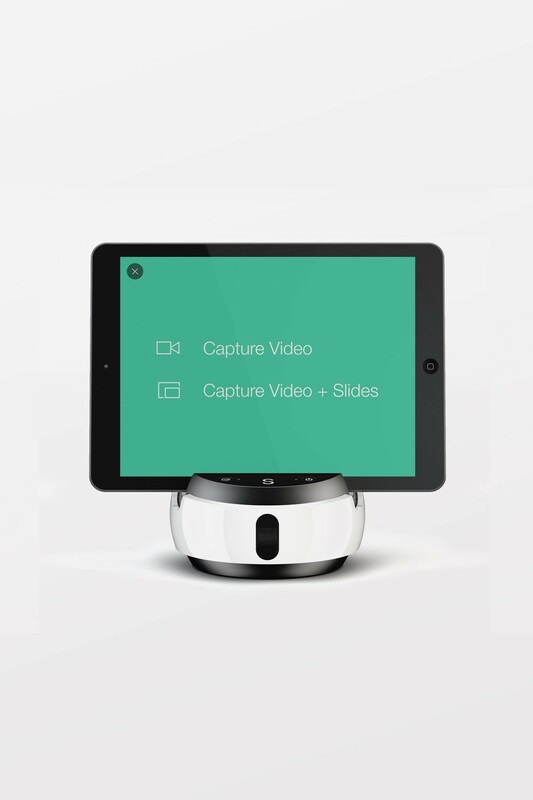 Record multiple videos to capture small group interactions. See and hear everyone for a holistic understanding of the classroom. 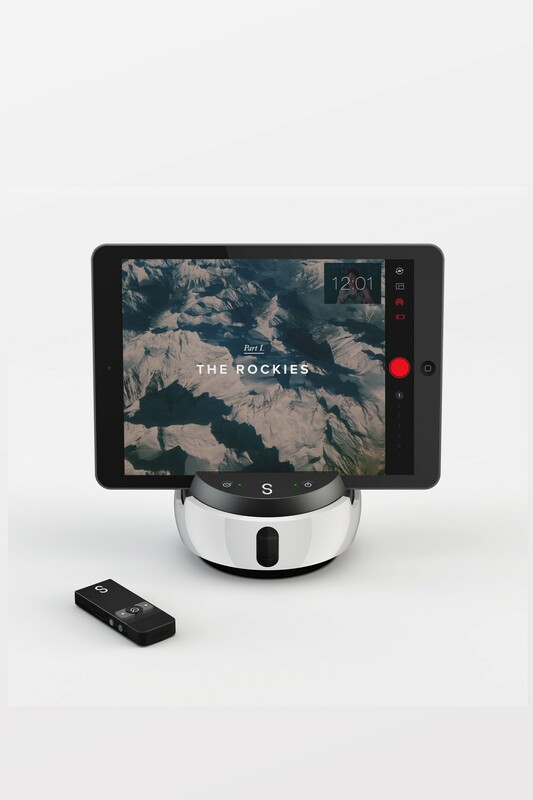 Only Swivl cloud enables you to easily interact with your projects effectively. Share with colleagues to collaborate and get time-stamped feedback. The admin is able to manage users, create groups of shared content, build best practice libraries, and monitor teacher progress. Self Reflection - Teachers record video to review and reflect on their own. Informal Observations - Teacher driven video observations shared with peers for collective feedback. PLC Collaboration - Get collective feedback from a group of trusted peers to accelerate learning. Exemplar Libraries - Identify exemplary videos to build a best practice library to share with new teachers.